One of my favorite birds that I enjoy watching is the Kingfisher. 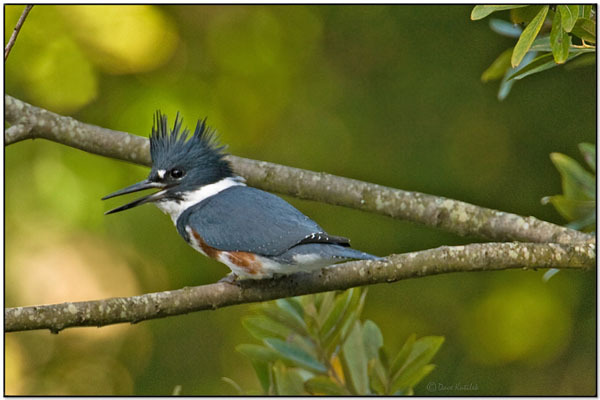 The ones we have here in Florida (Belted Kingfishers) are rather plain compared to others around the world, but they all have a characteristic look of a very long bill on a large head and a short neck. It is the bill that those in Japan have studied that is amazing. 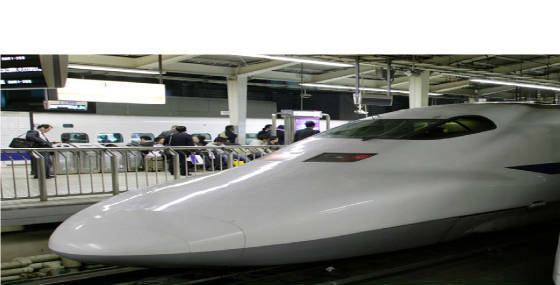 Japan has electric trains that speed over 200 miles per hour or 322 kilometers per hour. They are very safe and have a great record, but a noise problem had been plaguing them until they observed the Kingfisher’s beak. When the speeding trains went through the tunnels, it caused a “tunnel boom” which goes against their strict sound pollution laws. 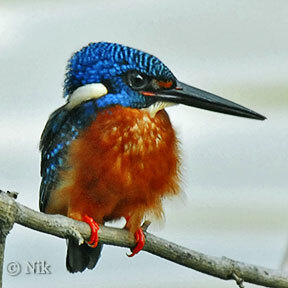 By observing one of God’s created birds, the kingfisher, they were able to solve a serious problem. The Lord in His great wisdom has provided us many critters and other things to observe so that they may “tell us” things that will benefit us.